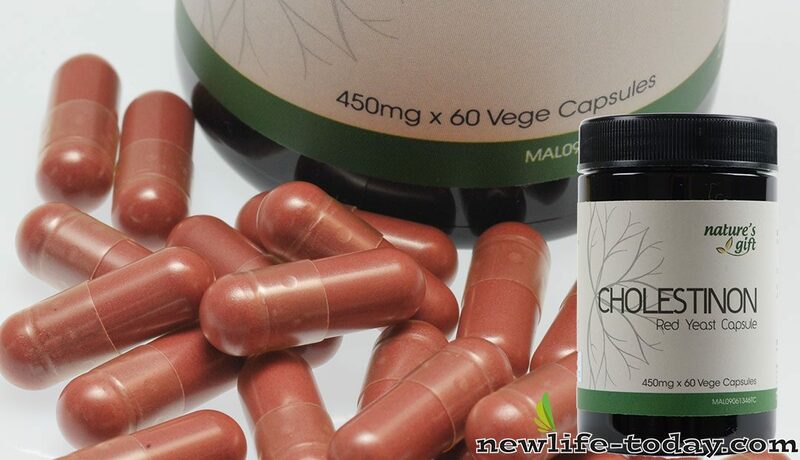 Buy this Cholestinon at RM 77.60 (20% off retail) when you become a member of NewLife International. 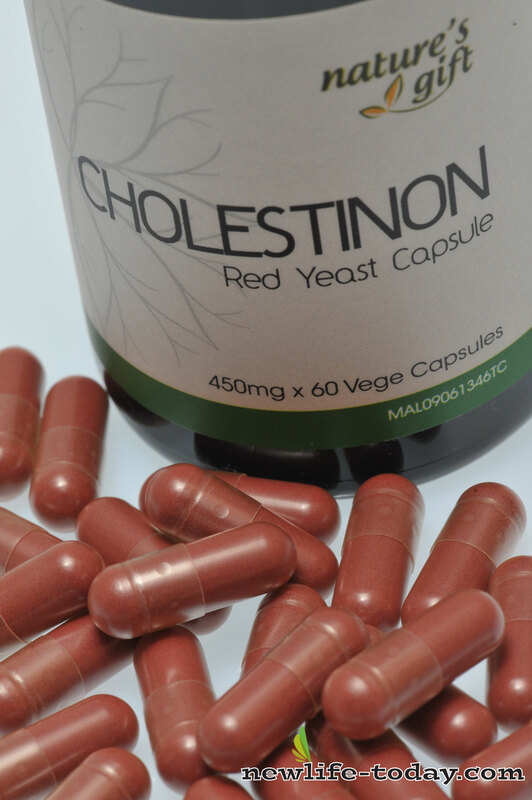 Nature’s Gift Cholestinon is made from Red Yeast Rice. The UCLA School of Medicine conducted a study involving people with high cholesterol levels. 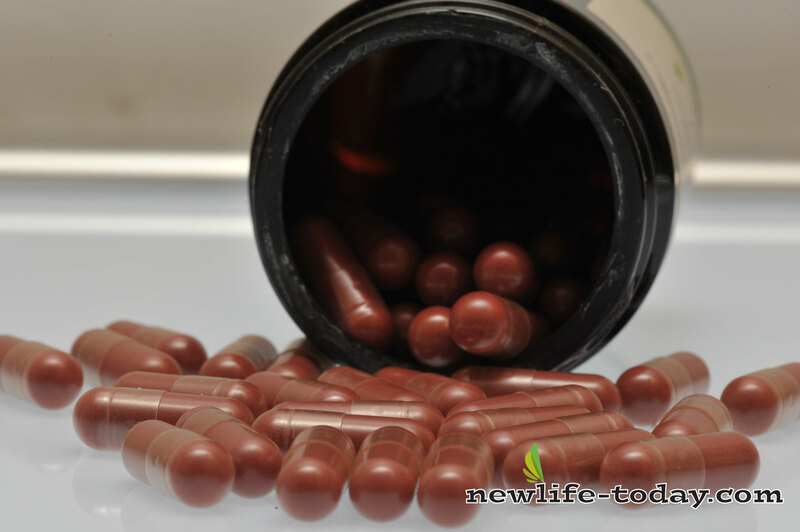 Those who received red yeast rice over a 12-week period experienced a significant reduction in total cholesterol, LDL (“bad cholesterol”), and triglycerides. 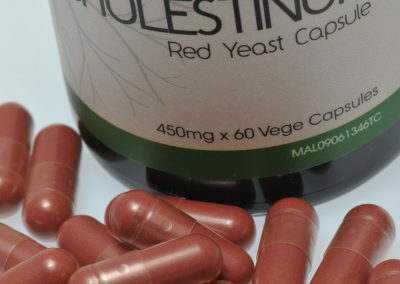 In another 8-week trial involving 446 people with high cholesterol levels, those who received red yeast rice experienced a significant drop in cholesterol levels. 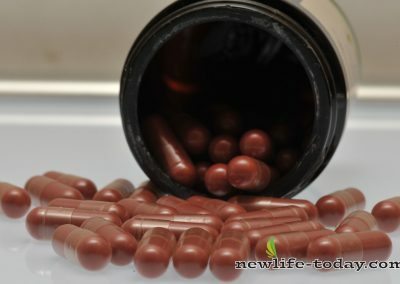 Total cholesterol fell by 22.7%, LDL (“bad cholesterol”) by 31%, and triglycerides by 34% in the red yeast rice group. HDL (“good cholesterol*) increased by 20% as well. To maintain a healthy cholesterol level. Nature’s Gift Cholestinon should be used in combination with a healthy diet and regular exercise. The undoubted concern of the increasing cholesterol problem found rampant in civilized and growing countries has given rise to a special need and call for help for a cure to this problem. 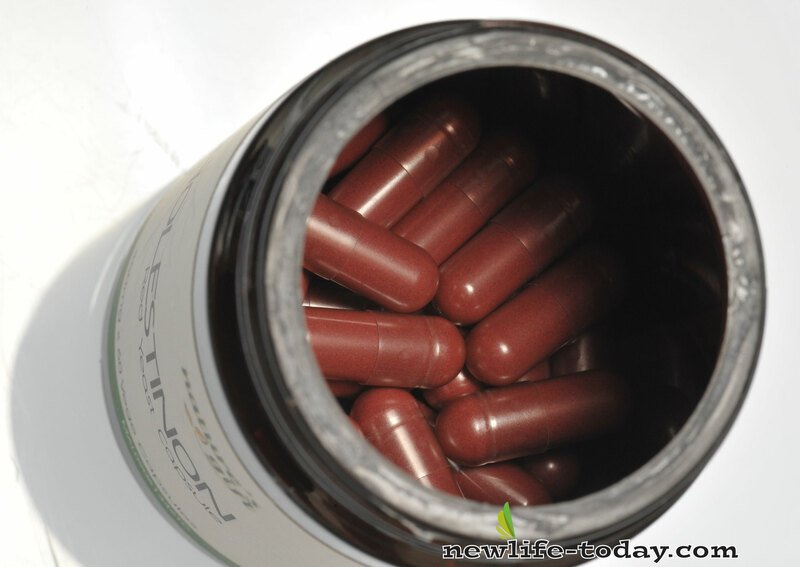 Cholestinon sales, especially in Australia, New Zealand, and America amongst Doctors and Medical Professionals, has been great demand as this natural supplement is so effective and has been proven to reduce serum cholesterol for individuals facing this need. Not only does it work wonders to the currently high cholesterol levels, but it also works to prevent cholesterol build up in the blood. With no long term or short term toxic effects or negative side effects to the body, Cholestinon is second to none in combating cholesterol through nutrition. Traditionally used for general health. This is a traditional medicine. Keep out of reach of children. If symptoms persist, please consult the doctor. Store in a cool, dry place.